The towns we can visit along the Portuguese Way will take us to the core of the traditions of Galicia region; let yourself be embraced by the gastronomy, the aroma, the people, and the landscapes. 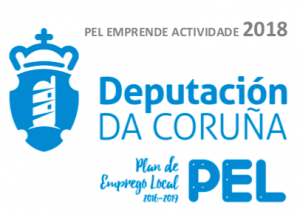 1 The towns we can visit along the Portuguese Way will take us to the core of the traditions of Galicia region; let yourself be embraced by the gastronomy, the aroma, the people, and the landscapes. Arcade is one of those villages that all pilgrims walking the Portuguese Way will have to go through on the way to Santiago de Compostela; a place that hides many different corners and experiences to be lived if you know how, when and where. n remains in the memories of all pilgrims who experience this walk. Arcade is very popular because of one of the most popular dishes we can try in Galicia region: oysters. 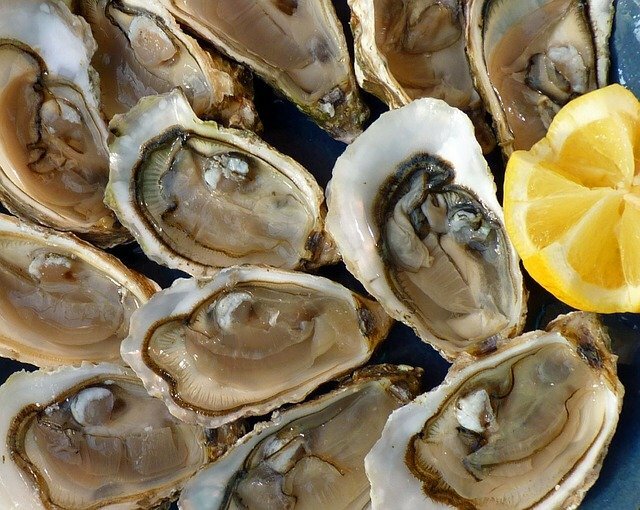 If you are lucky enough to be there during the first weekend of April, you’ll be able to enjoy the “Oyster Festival”. You’ll be able to try this delicious seafood, and also enjoy the music and the typical atmosphere of all food festivals in Galicia. We can guarantee that the experience won’t be easy to forget! Do not worry if you can’t visit Arcade during this period of the year, there are many different restaurants where you’ll be able to try this delicacy, and enjoy the festive vibes anyway. This Romanesque church, built on the XII century, stands out because of the historical value of the preserved pieces: the occidental façade, and the apse. One of the most importante battles of the history of Spain took place on this bridge: the battle against the French troops during the Spanish War of Independence (1809). From this Roman bridge you’ll be able to contemplate the natural landscapes that surrounds Arcade, one more reason to choose the Portuguese Way. If you really enjoy walking, this short route will allow you to discover some of the wonders hidden in Arcade (such as the Alvedosas Islands). The path is really well marked, you’ll be able to visit the Chapel of San Amaro, and get some rest on the park. An enjoyable route that will allow you to contemplate the landscape of the area; moreover, you’ll be able to take a quick swim on the river before heading back. This castle from the XII century is less than 5 km far from Arcade (see for here more info). You’ll be able to visit it inside (usually there are art exhibitions), and walk around its gardens. Do you need more reasons to believe that Arcade is worth a visit? Towns are just like people, we can prejudge them and follow our first impression or we can try to discover them in depth. Arcade has so much to offer, you just need to know how, when and where. For more information about the Portuguese Way, do not hesitate to contact us here.